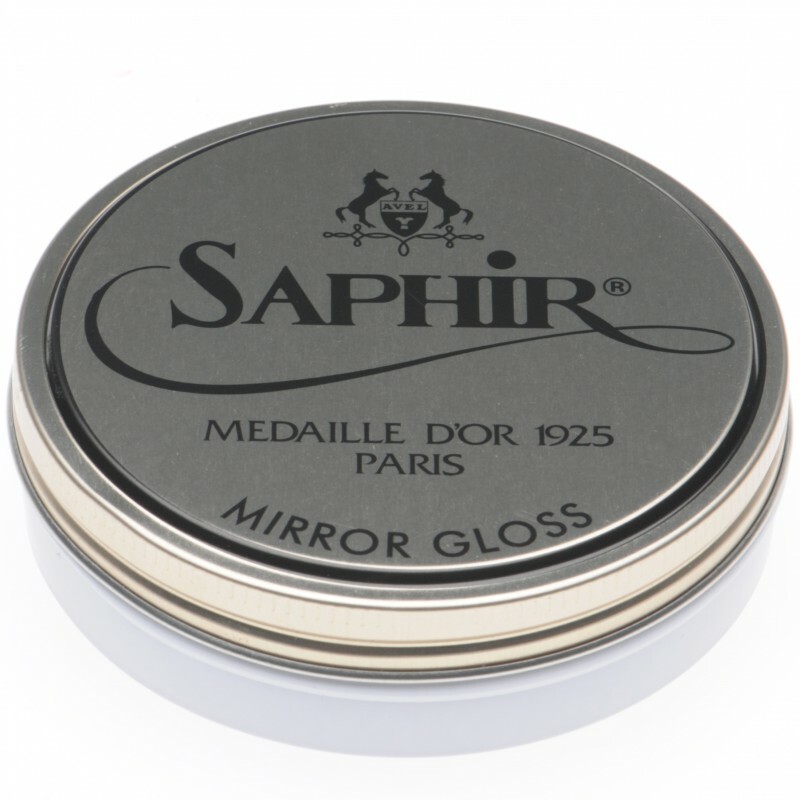 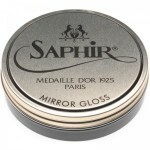 Saphir Mirror Gloss will bring your shoes up in a fantastic shine with just one fast application. 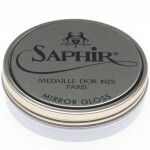 In just 30 seconds you can apply, leave for 10 seconds to dry and then buff for an incredibly quick shine. 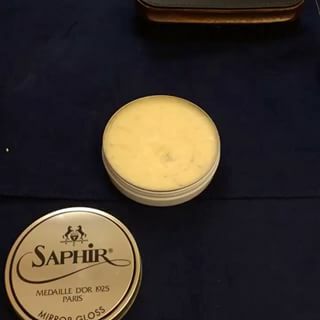 It is not for everyday use as you should use a quality shoe cream to feed the leather in between applications of this product. 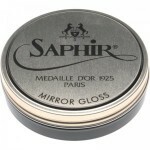 Also it will crack if used on the part of the shoe that flex, as would any bulling or hi-gloss polishing. 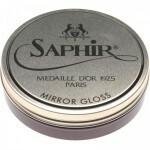 If you love bringing a high shine to your shoes you will be amazed at what this can do.